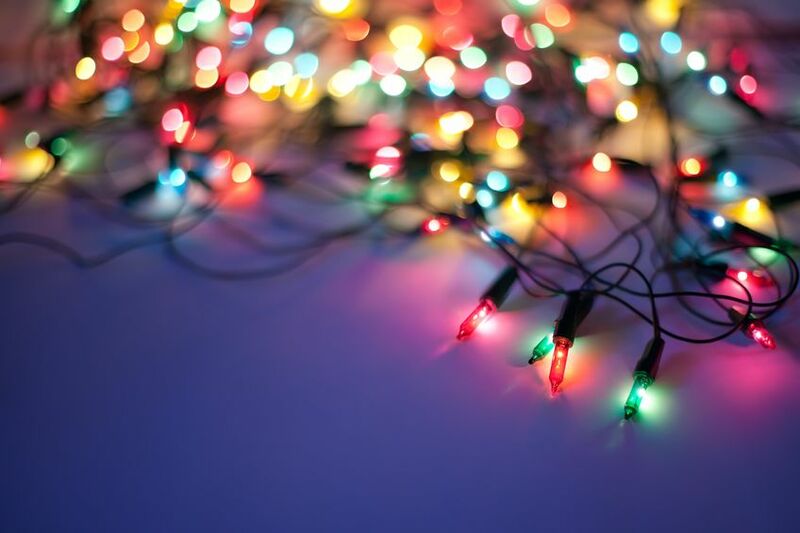 Everyone is looking to save money, and there are certain times when those of you who are handy with tools are able to do certain electrical tasks around your home or business without calling in an electrician. But there are definitely times when calling in a pro is the smartest move, especially when your safety is concerned. Here is a list of five times when it makes sense to call a professional electrician, rather than trying to go the DIY route. If there’s anything that makes an outdoor area really stand out, it’s landscape lighting. 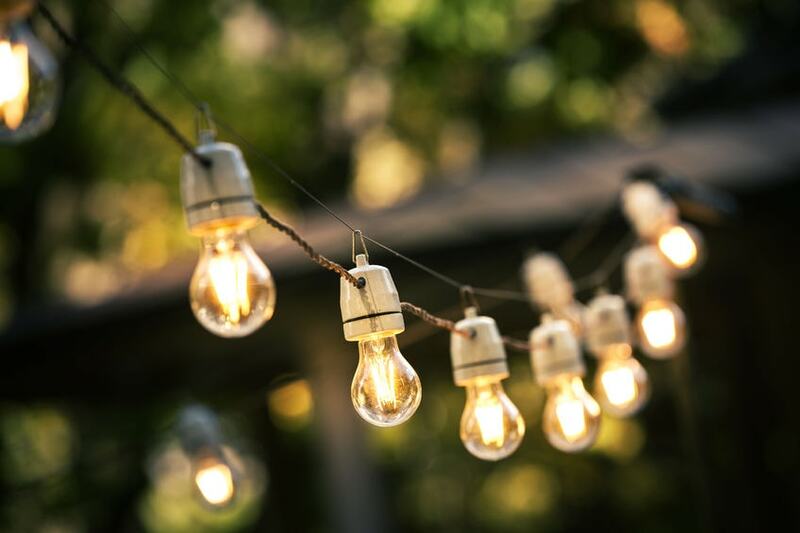 Adding lighting to your yard, deck, patio, or walkway can transform the look and feel of your outdoor space, making it more attractive, and also more functional. With landscape lighting, you can highlight special features of your home’s exterior or landscaping using spotlights. You can create the ambiance you want, or you can make a space that was previously unusable in evenings into one that is perfect for outdoor entertaining. The options are limitless! "Displayed a friendly, business-like, professional manner from the beginning to the end of his service."